As my wife is from China, I feel a personal connection to each and every U.S./Immigrant couple I have helped. My goal is to also help you bring your loved one to the United States as quickly as possible, or if you are already here, then help you secure the immigration benefits that are rightfully yours. I have helped process hundreds of visas for fiancé and marriage, overseas and domestic. Buda Law Group has teamed up with ChinaMarriageUSA.com for services to Fiancé and Spouses in China. 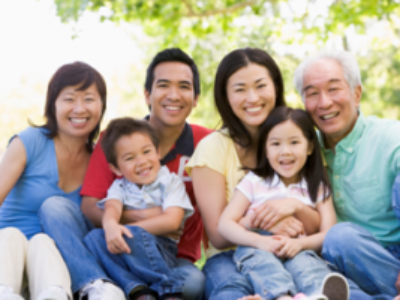 Because of this, Buda Law Group has specialized knowledge and experience for U.S. citizens immigrating Chinese loved ones, but all U.S./Immigrant couples should contact Buda Law Group for help. With a proven system of efficiency, my clients have access to me personally at all times. We take pride in providing clients stress-free peace of mind. 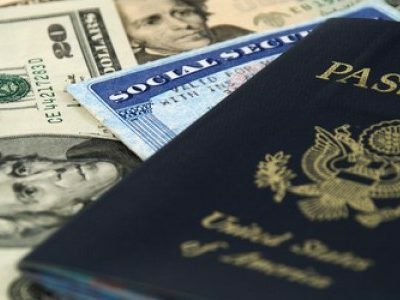 At Buda Law Group we feel you should expect 4 main elements from a visa legal service. With either a Fiance Visa or Marriage Visa, what makes the process go quicker and smoother is the ability to gather personal information and certified documents from not only the U.S. petitioner but also the immigrant beneficiary. 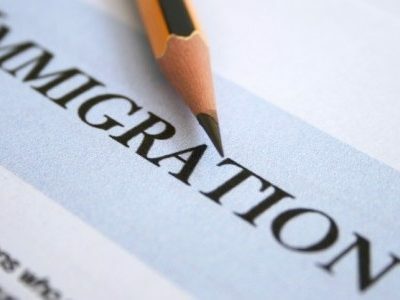 The Buda Law Group has the ability and most important, the knowledge of foreign and U.S. personal and legal documents needed for U.S. Immigrations. Some firms will just tell the U.S. petitioner to provide them with needed documents. This can cause delays in filing with the USCIS.